When is the Best Time For Kids To Get Orthodontic Care? When a child gets orthodontic care will depend a lot of what the condition of their teeth is. Children should start regularly seeing a dentist as soon as they get their first tooth. They should then see the dentist twice a year every year after that. With that in mind, regular visits will ensure your child is being monitored. Any changes that require orthodontic care will be caught and addressed in a timely manner because of this. If children don’t have braces yet, we might suggest the use of orthodontic appliances that help to get teeth to a place where, once all have come in, they can be fit for braces. When we use this approach to orthodontics, the latter phase that includes braces is much shorter than the initial phase. It can also prove to be more affordable for the family. Why can’t we just get braces? 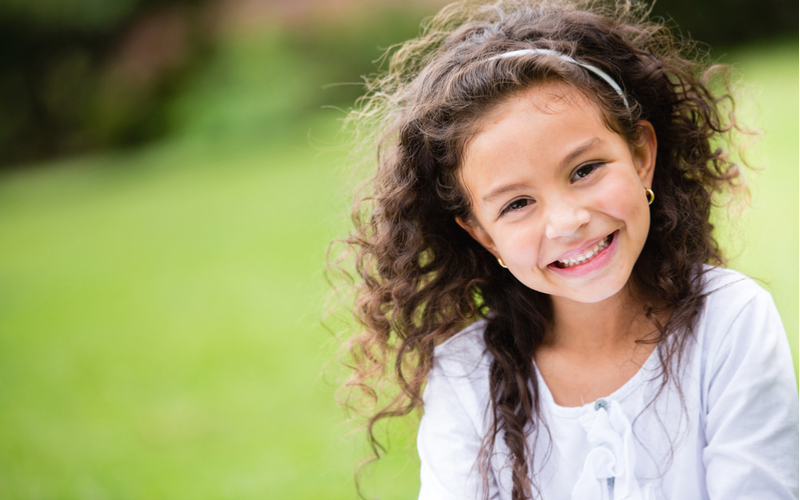 Children under 10 years old aren’t always a candidate for braces. This is particularly applicable to children who have an overbite. This is caused when new teeth will still grow over the lower jaw. An overbite can be corrected around 12 years of age. At OC Kids Dental, we offer a variety of options available to children in need of orthodontic care. This includes traditional steel braces and plastic braces. We also offer retainers, Invisalign (great for fixing small problems), and palate expanders to help make room for orthodontic treament to be successful. If you believe your child might need braces, give us a call. We’d be happy to talk through available options and discuss whether your child is at the right age to even be considered for orthodontic treatment. We understand that orthodontic treatment can be expensive, that’s why we accept a range of insurances and offer helpful payment options like Care Credit. Through Care Credit you can easily finance your child’s dental care and make easy, affordable payments. We know that your child is your number one priority, which is why we are proud to help our patients find the best option for their needs.